Russia is going to hold its first nationwide championships in birding (bird watching) next autumn, director of the Birds and People non-profit partnership Yulia Gorelova told the Arctic.ru correspondent. Until now, only regional competitions have been held in Russia. 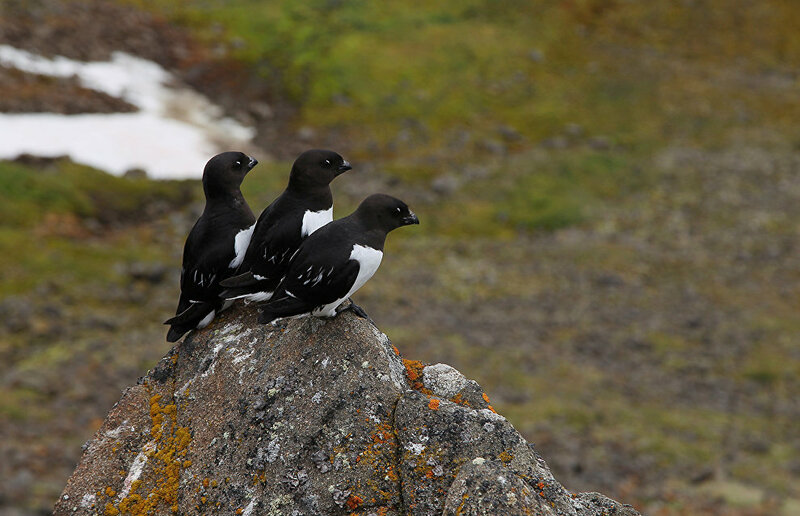 The NGO was among the organizers of the industry conference, Wings over the Arctic: The role of protected areas in the global monitoring of migratory birds, held as part of the 2018 Arctic Days in Moscow Federal Arctic Forum. "We are planning to hold it in September. Prior to that, qualifications will take place in protected areas. The winning teams of the regional qualifying rounds will take part in the final, in the Russian birding championship," Gorelova said. 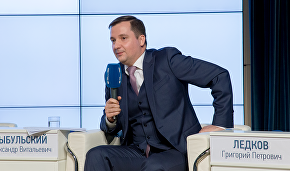 The venue of the competition is still unknown; the immediate priority, according to Gorelova, is to put together an organizing committee for the championship. "We want the specially protected areas, nature reserves and national parks to become the key organizers," she added. At the same time, work is underway to create an international association of birding experts. Up to 200 teams can take part in the national championships. 2018 Arctic Days in Moscow Federal Arctic Forum is being held from November 21 to 25 at several venues. The forum includes over a dozen Arctic-related business and cultural events. A more detailed forum program and its latest changes are available from the official forum website at http://arctic-days.ru/. The main goal of the event is to raise public awareness of the natural, historical and cultural landmarks of the Arctic and to boost the tourist appeal of Russia's Extreme North. Rossiya Segodnya and Arctic.ru are the information partners of the forum.